Need to shortened URL? If you have a website and work with marketing strategies, you should know the best tools to shorten URLs. In this post we will explain what the best tools to shorten a link are. Shortened URL will bring you multiple solutions and, if you are not already doing so, in this post we will explain the main advantages of using the tools to shorten more known links. 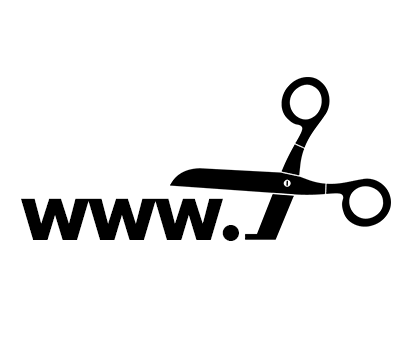 A shorten URL is a tool that gives you the ability to reduce the number of words in a url or address. It will be very useful if you want to show a shortened link in social networks in one of your campaigns or articles. It will also allow you to monitor in Google Analytics the source of the visits and identify from which link they have reached your website. Thanks to this utility, you can also customize your campaigns and make your brand image more visible. In the following article, we will show you the three best-known tools for shortening URLs and three links shorteners that will be very useful if you did not know this utility yet. 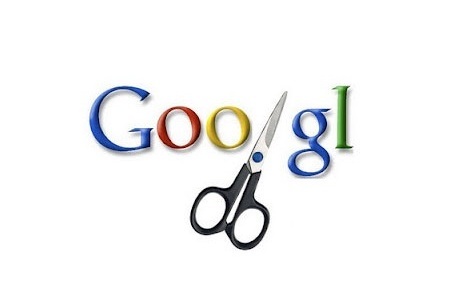 As with many other utilities, Google is also present in the world of shortened links. Through its web page, Google URL Shortener offers us the possibility to reduce the size of the links with a simple tool. Just enter the url that we want to shorten and click on the button: Shorten URL. The tool will throw us a link that we must copy to use it in the place we want. And finally, if we want to keep track of our link, we can see the personalized statistics for each link. Another highly recommended option is to use the Campaing URL Builder tool, which will allow us to use UTM codes for our campaigns. The king par excellence for shortening links. Bitly gives us the possibility to make our URLs smaller and offers us a complete statistics in which we can see the number of clicks, the country, the behavior of the link over time and in which sites it has been shared. Bitly also allows you to customize the short url to better position your brand image. The SmartURL tool allows us to customize our URLs, creating shortened links for web or mobile devices, as well as adding descriptions for each URL, the realization of reorientation, or obtaining exportable statistics and metrics in CSV format. Translating and optimizing my website: What do I need to know?